The system is building on a program that saw early results including a 62 percent mortality rate reduction. 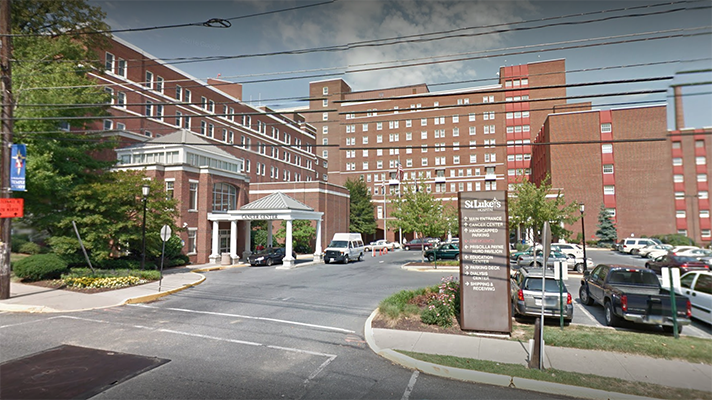 Non-profit Pennsylvania system St. Luke’s University Health Network is expanding its use of remote monitoring and patient care technologies. Specifically, the network will extend the technologies to nearly 500 beds across 10 hospitals, as well as two hospitals slated to open this year. Monitoring data from Masimo Patient SafetyNet, Root with Radius-7 and Vital Signs continuous monitoring technologies is now automatically transferred from bedside devices to St. Luke’s Epic electronic medical record system. “Because of the unpredictability of which patients will deteriorate, continuous and in-depth monitoring provides a valuable level of data that can be acted upon quickly to save lives,” Aldo Carmona, chairman of the department of anesthesia and critical care and SVP of clinical integration, said in a statement. St. Luke’s began a pilot program in 2015, and later expanded it to an additional 48 beds across two additional units on its Bethlehem campus. “Constant monitoring of changes in patient conditions will alert doctors and nurses when gradual deterioration is sensed, enabling a quicker therapeutic response and avoiding emergent situations,” Carmona said. A year after implementation of the program, clinicians charted a 62 percent reduction in mortality and reduced critical care transfers by more than a quarter, with an estimated savings of $900,000 in cost avoidance. “With the higher acuity levels of many hospitalized patients, taking vital signs over four or eight hours is no longer effective in many cases, and developing conditions are missed until they become critical threats sometimes resulting in poor outcomes,” Carmona added.